It is all about sleeves this season. 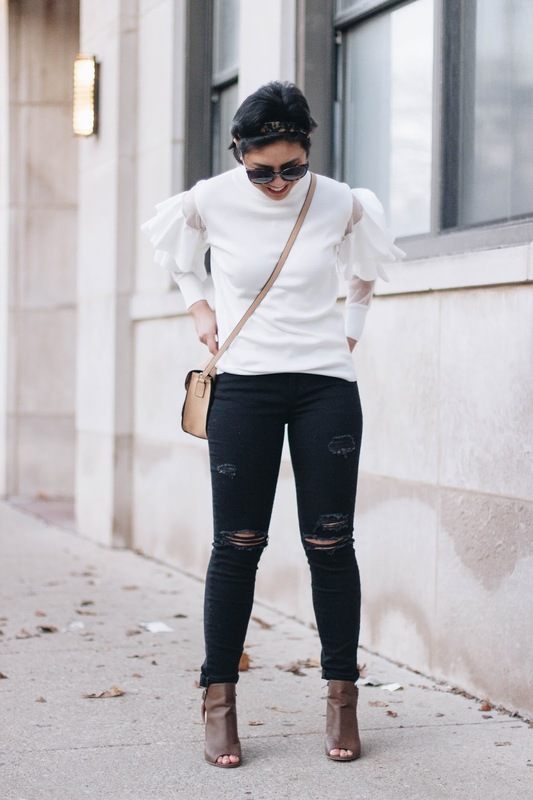 The more ruffles, the better…. am I right? In my opinion, they make any outfit better, dressier, and more feminine. Just look at the sleeves of this smocked top. Not only are there ruffles, but they’re tiered! 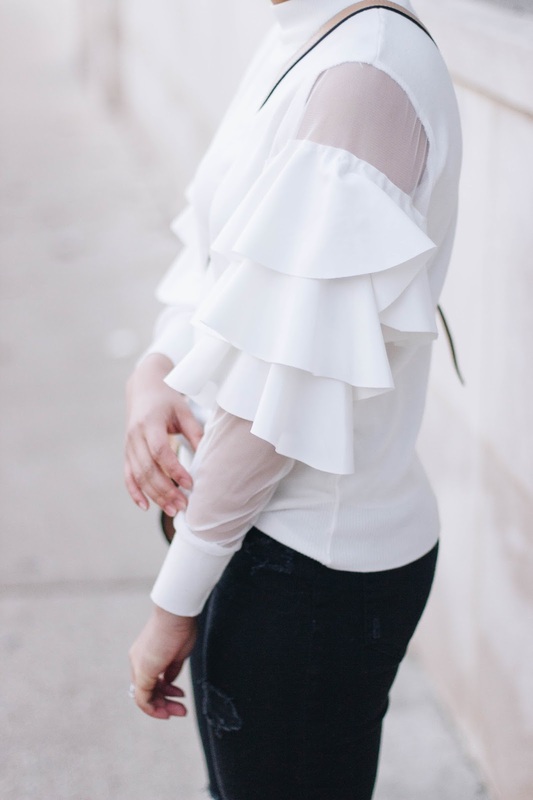 The ruffled tiered sleeves add a little sass to this outfit. The sleeves have a sheer mesh to it which makes these sleeves more dramatic. 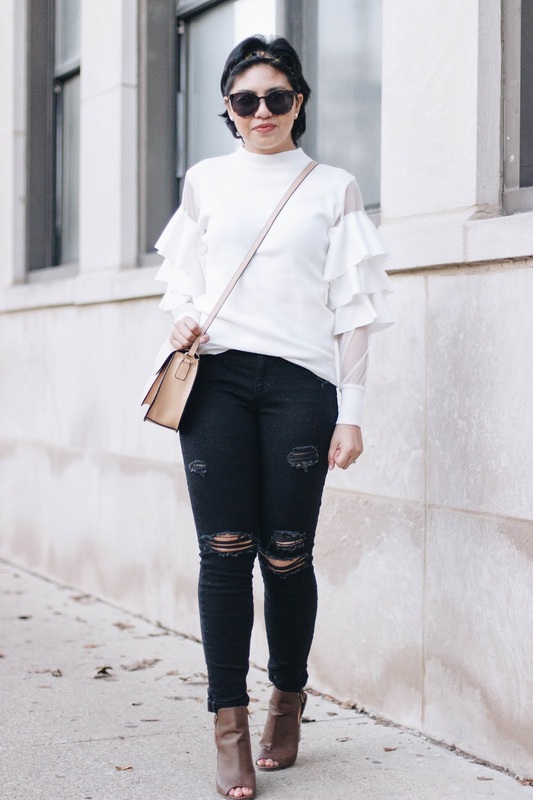 I decided to keep everything else simple by pairing it with black distressed jeans and a beige crossbody bag since the ruffled tiered sleeves make such a statement. 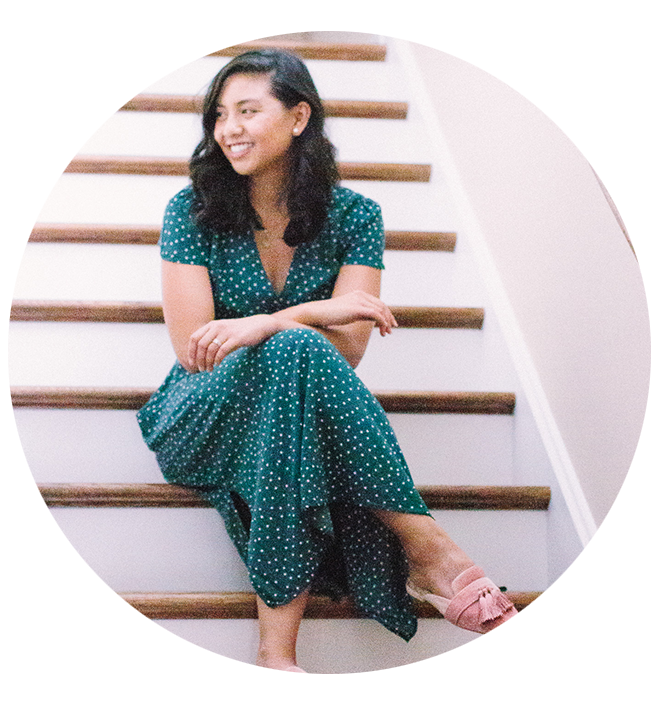 I think when the weather gets warmer, I want to play up the feminine look of the ruffled tiered sleeves by pairing it with a pleated midi skirt or a suede skirt. What are your thoughts on sleeves this season? Are you into ruffles? 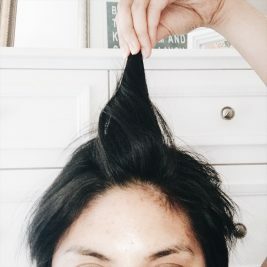 Keeping it short today. Going to have one busy Monday UGH! 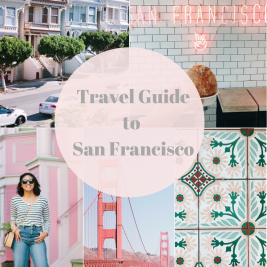 Don’t forget I am currently running a $1000 Target gift card giveaway. The entry is in this post! I love that blouse dear!!!!! OMG, your outfit might be the most stylish outfit I have seen so far today. I love the sleeves so much and the touch of tan is perfect. That blouse is gorgeous! So pretty for spring! I am in love with this entire outfit!! That top is so flirty and fun! Te dejo mi nuevo post, el blanco no es solo para verano. I love everything about your ruffled sleeves! I definitely agree–the more ruffles this spring, the better!! Such a cool top! I love the ruffles and the mesh detail. Rach, this top is gorgeous on you. I completely love how you look! Uaaaau me flipa la blusa con los volantes! Quedan geniales!!! Thank you so much Ada! I'm starting to get used to styling with my hair haha! I love those sleeves, Rach! This look is so fierce and chic at the same time! But your smile is by far the best accessory! To happy to see you smile, mahal! 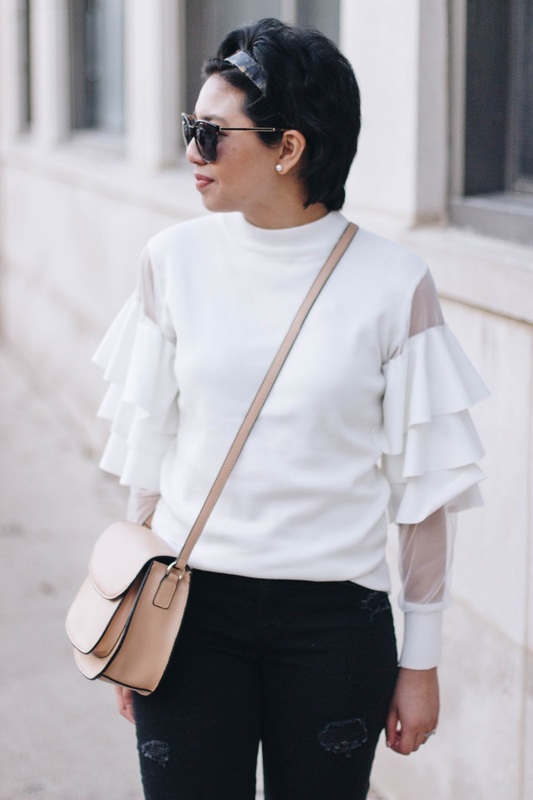 That top is simply amazing, those ruffled and mesh sleeves are dreamy! This top is stunning like you ! What a gorgeous top!! I love ruffle sleeves too but I'm always a bit slow to jump on new trends. I recently got a cute dress with small bell sleeves (which is my way of getting my feet wet). Love that blouse, I'm obsessed!!! 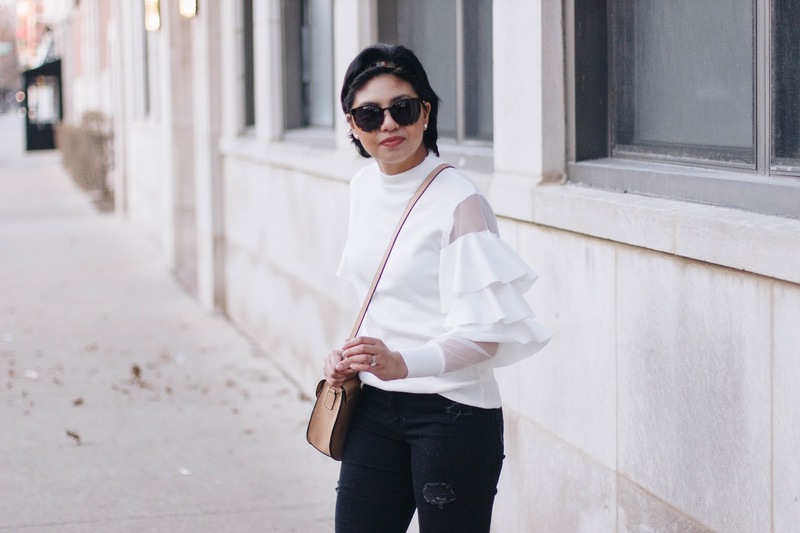 Instantly fell in love with this top when I saw it on your Insta feed! I love the sheer details also! So gorgeous. Ah, this sweater is so cute on you! I love this outfit, Rach. Happy Monday! I've been loving this trend and you look amazing! 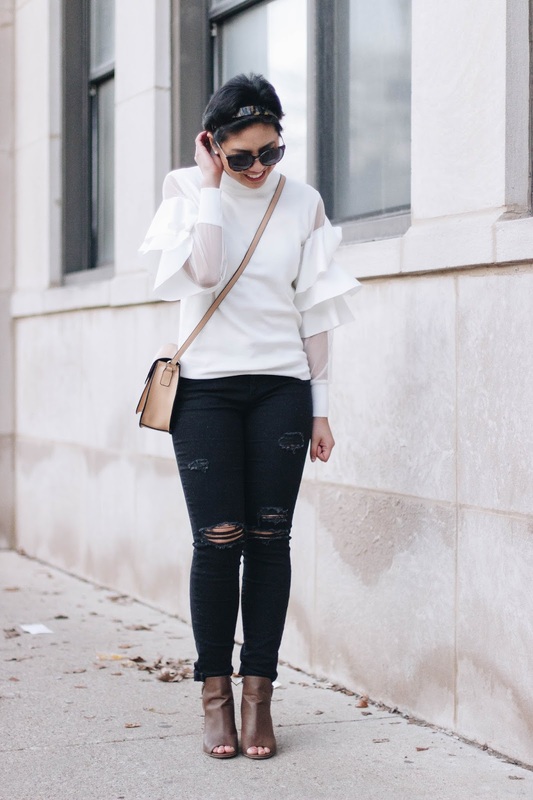 That ruffled tiered sweater is too cute! Isn't it great?! Thanks Tina! LOVE this top! you look great! wow you look so pretty with this outfit dear! 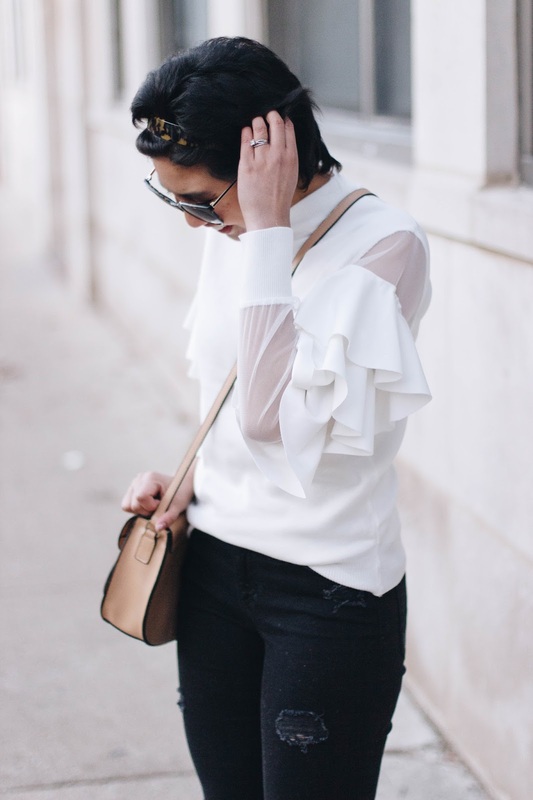 Love the ruffled top on you! Love this look dear, the blouse looks so fab! Such a cute outfit! 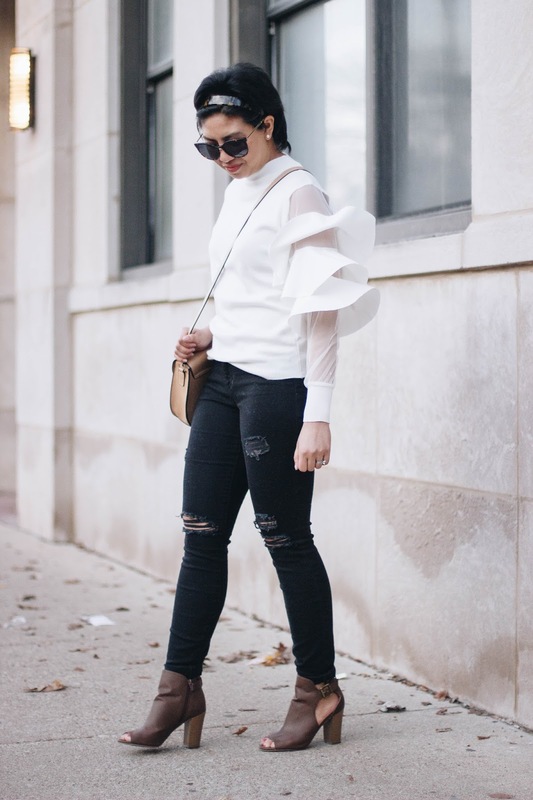 Love that ruffled top! Definitely a style of top that I would wear. I am loving the sheer and the layered ruffles. You are owning it! Love love love those sleeves!! Such a chic look. I absolutely adore these sleeves! The mesh and ruffles together are beautiful! Such a beautiful top! Fabulous look! I love this entire outfit set! Nice styling babe! 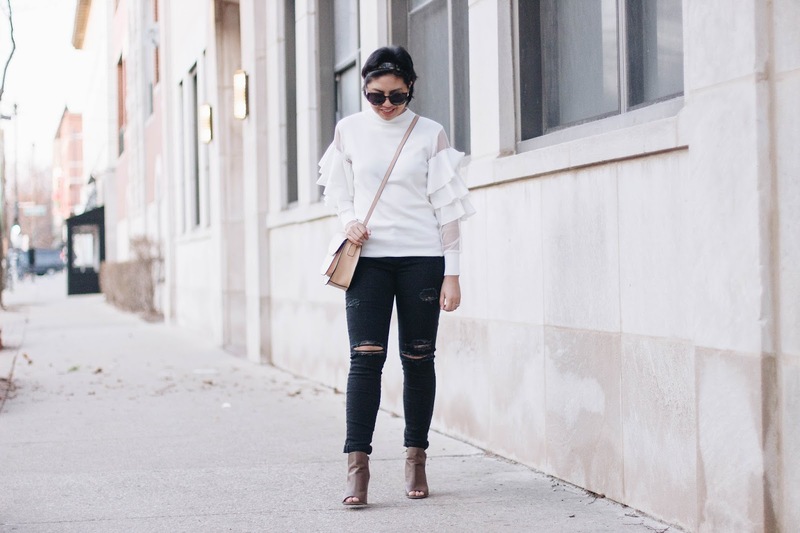 I love the ruffle sleeve trend! 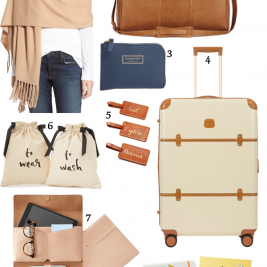 It is so chic and seasonless. This top looks great on you and I can't wait to see how else you style it! Chicwish has had so many cute pieces recently. I'm trying to be good, but might have to get a few for spring! It makes any outfit dressy! I know Chicwish is the best! This blouse is everything! What gorgeous ruffles. The perfect date night look. I love the look! I love your ruffled top. 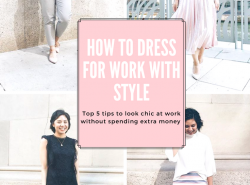 Usually, people ended up looking over-the-top when it comes to ruffled pieces, but your outfit is perfect! So stylish and classy! 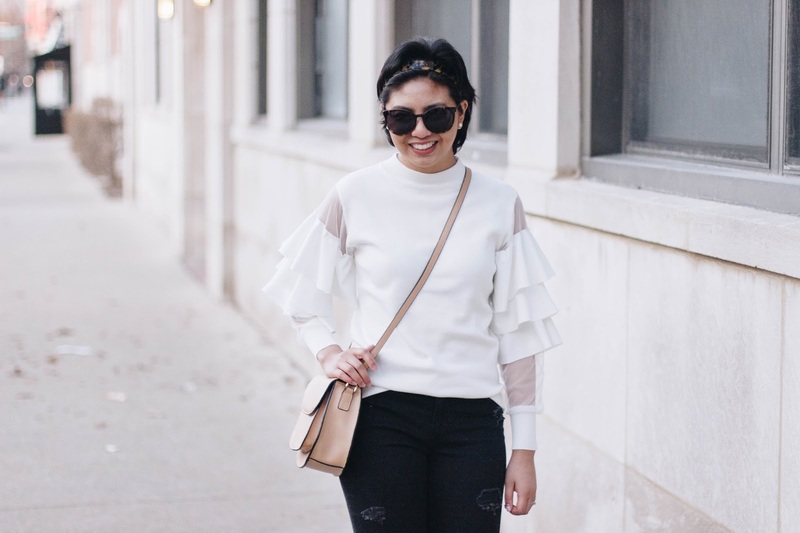 I'm not the biggest fan of ruffles but your top looks incredibly chic! I love this top on you! I'm top heavy, so ruffle sleeves don't look great on me, but you're rocking it!